Gi este na seksion sina un sodda planon leksion yan matiriat siha. Todu i planon leksion yan i matiriat siha ni' gaige guini espisiat para i tinanom tat kumu i tinanom ni' sina un sodda' gi i halom tano' gi i islas Marianas. Bibira hao tatte para un atan kao guaha nuebu na planon leksion pat matiriat. Puedi sina un na'setbe i planon leksion pat matiriat ni' gaige guini. This is the lessons and materials section. 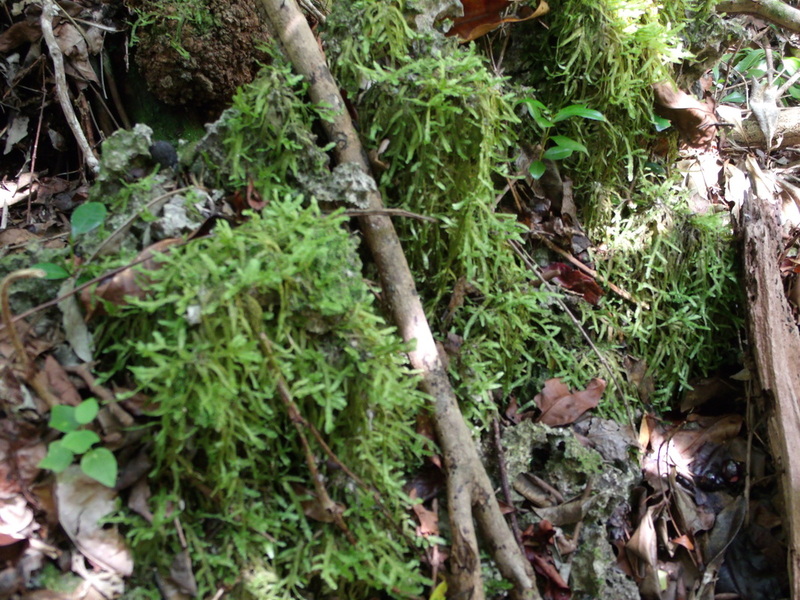 All of the lessons and materials are specifically geared to the plants that can be found in the jungles of the Mariana Islands. Check back frequently to see if new lessons and materials have been uploaded. Hopefully, you find the lessons and materials useful.